Nestled in the heart of King City, Villanova College is York Region's only indepedent Catholic school. We are proud to be a part of a burgeoning community that has a small town feel while always being forward thinking. 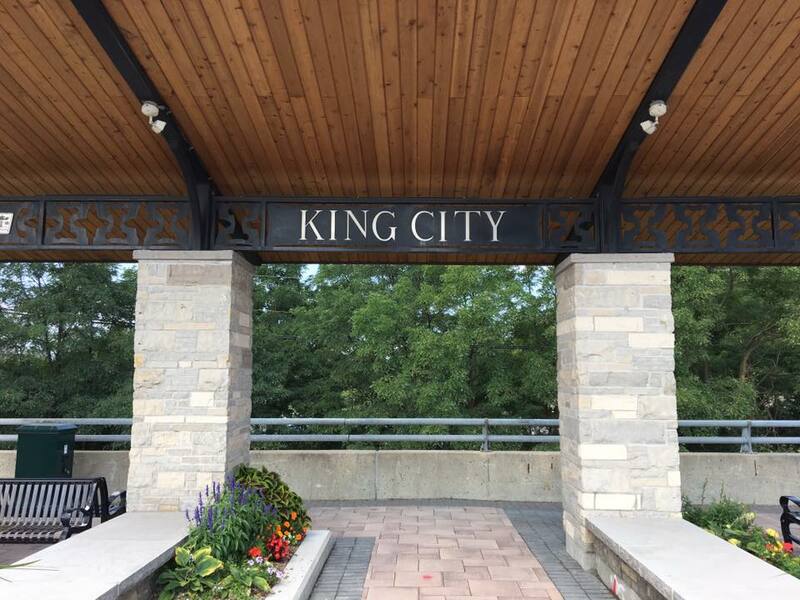 We are honoured to be the school of choice for so many families who call King City home and for those who travel from communities throughout York Region to immerse themselves in the Villanova experience.